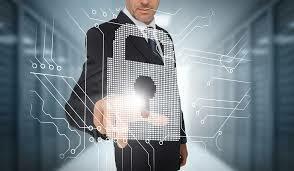 Nowadays, everyone needs to stay alert and be aware of IT Security systems. Below are 5 security tips to share with your employees. DO NOT open emails and attachments from unknown senders, and DO NOT use the ‘Preview Pane’ in MS Outlook asit is the same as opening the email. We all know that this is ‘Bring your own device’ is where employees use their own smartphones, tables or laptops for work but it is essential that these are protect as well as the Comppany’s own IT assets.